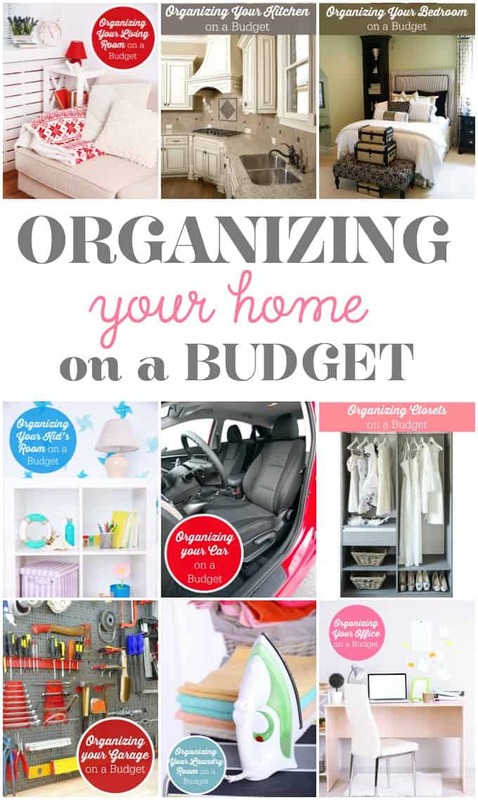 Throughout the year, I’ve shared many posts about organizing including my Organizing Your Home on a budget series. An organized home feels fabulous! You are always ready for company AND you don’t spend hours trying to find an item you misplaced. Clutter drives me nuts so I strive to make my home as organized as it can be. The best part is that you don’t have to spend a fortune on fancy organizers or other storage items. This organizing series goes through each room in your home with tips and tricks on how to make it the best it can be without breaking the bank. If you missed any of our Organizing on a Budget posts, be sure to check out the links below. You can start at the first post or you can start on the last. Think of it as your organizing journey. 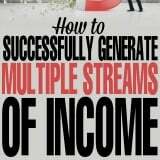 Read the tips and get started! Which room in your home do you need to organize first? The baby’s room is in serious need of reorganization. My garage needs it the worst. Too much stuff. I did get a small shelving unit that has helped. Thanks for this! My goal is to be more organized this year! OMG! Your blog look amazing! Your pictures are bold and beautiful. 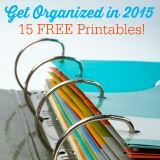 I am going to attempt to get my home more organized for the new year. I need curtains in my home office. 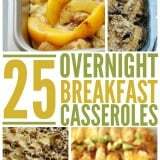 I plan to use some of your tips posted here. Thanks for sharing. Will try to sell this idea to my mom. Will help of course.